If you’re a Netflix subscriber, you may have noticed that finding decent movies to watch on the streaming site is getting harder. This isn’t a case of your tastes evolving: not only is company’s catalog shrinking, but many of its highest-rated feature films are disappearing. The Streaming Observer did some investigating into the matter. It looked at the Internet Movie Database’s (IMDB) top 250 movies to find out which ones appear on Netflix. Surprisingly, there were only 31, or about 12 percent. Two years ago, Redditor Clayton_Frisbe carried out the same check. It showed that there were 49, or 20 percent, of IMDB’s top 250 movies on Netflix. Meaning the figure has dropped 8 percent in just two years. There are two reasons behind this decrease: the cost of licensing deals and Netflix’s focus on creating original content. 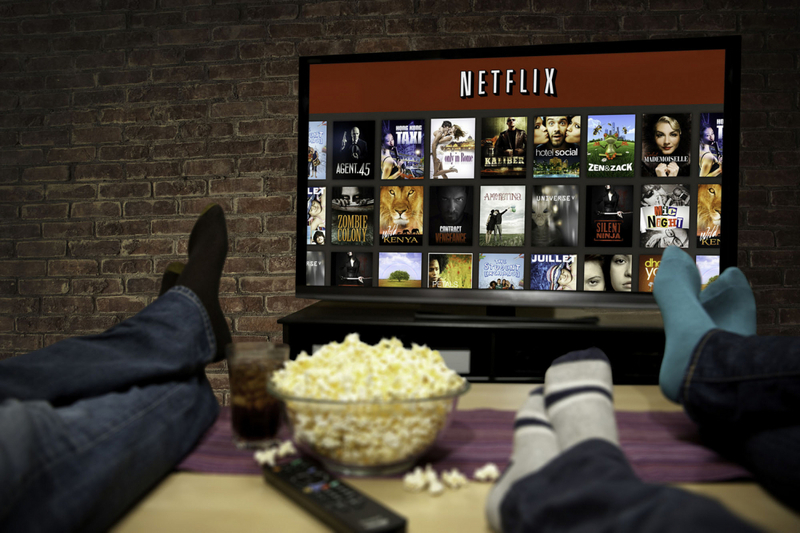 Speaking at the Goldman Sachs Communacopia conference last month, company CFO David Wells said Netflix wants half its library to be made up of original productions over the next few years. He added that it’s already “one-third to halfway” there. Creating its own productions may be expensive, but it’s a one-off expense and the shows/movies stay in Netflix’s library indefinitely. Whereas licensing deals with distributors come with recurring costs, and if a contract’s allowed to lapse, the content is gone. While some of the best shows on Netflix come from the company itself – Stranger Things, House of Cards, Luke Cage, Daredevil, Orange is the New Black – and it is now producing some top-quality movies, such as Beasts of No Nation, not everyone is happy with the move away from content created by outside studios. When Netflix’s contract with Starz expired in 2012, it lost more than 2000 movies, though CNN reports that Starz content accounted for just 2 percent of viewing time. The site lost more high profile movies last year when its deal with cable network Epix was allowed to expire, leaving Hulu to pick up the contract. Outside of the States, the problem of diminishing movies is even worse for Netflix subscribers. Licensing agreements mean the selection is severely limited compared to the US, hence the use of (and recent crackdown on) VPNs to circumvent geographic restrictions. The problem could get worse if EU proposals forcing Netflix to show more European movies and TV shows are given the green light - potentially pushing out popular US content. But the fact remains that Netflix continues to boast more subscribers than any other movie streaming service, so expect more original shows and fewer Hollywood blockbusters as time goes on.